you are the more it costs! Life insurance helps individuals, families and businesses to prepare and protect financially against the unexpected loss of a spouse, partner, parent or key employee. It is a contract between you the policyholder and the insurance company. The IMPACT of life insurance is immeasurable. The value to the beneficiary is inestimable, like tossing the pebble into the pond, the ripples are far reaching. 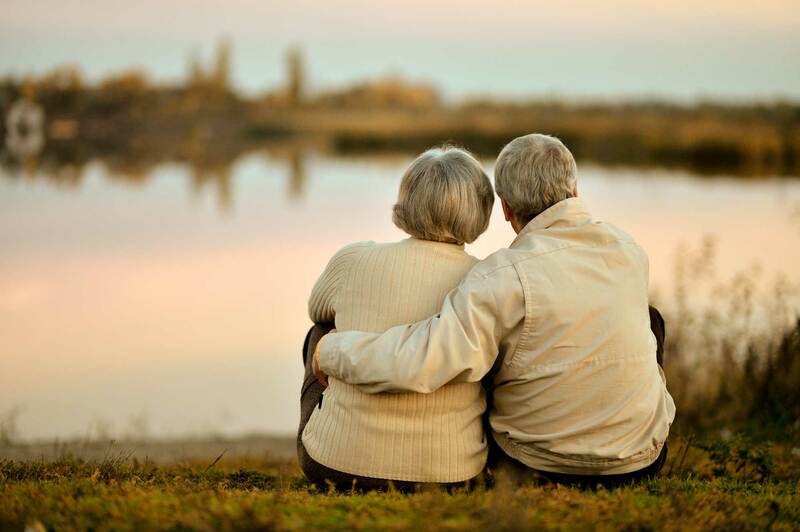 Selecting a suitable amount of life insurance requires more than a simple calculation. It depends on your needs. Who will suffer financially? What are your obligations? Type of Insurance Permanent or term? 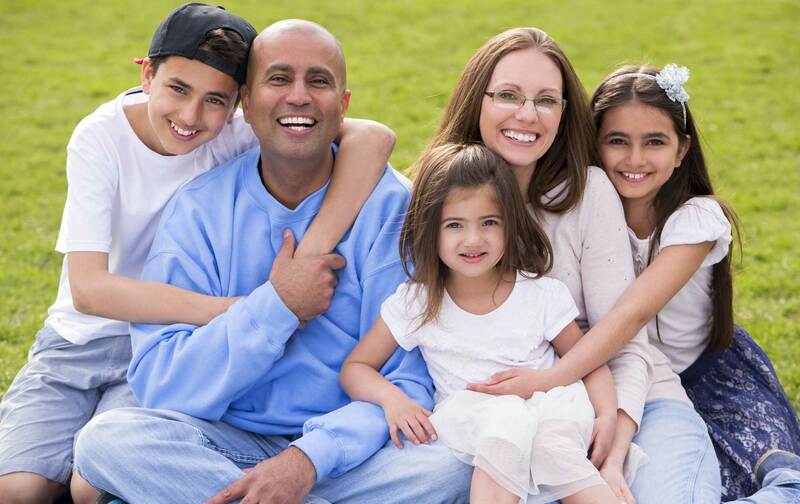 This video helps outline the importance of life insurance, and what it covers. When Should I buy? NOW – Contact us!